It’s true to say the least! Especially when consumers refer to Android powered smartphones as DROID phones – but of course, enthusiast and purists know the difference. 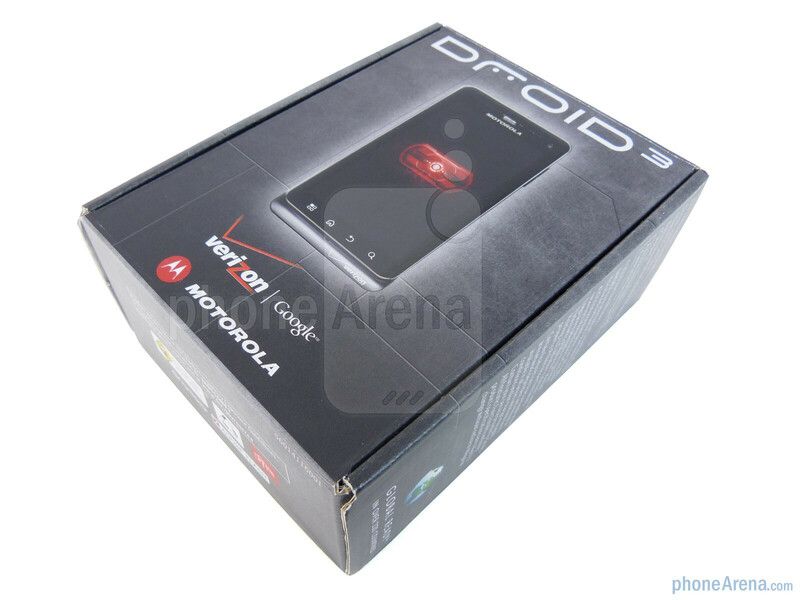 Naturally, it’s that kind of mentality that embodies Motorola’s original DROID family, and now that we’re witnessing the third installment in the series, it’s almost unimaginable to see this one slipping through the cracks. 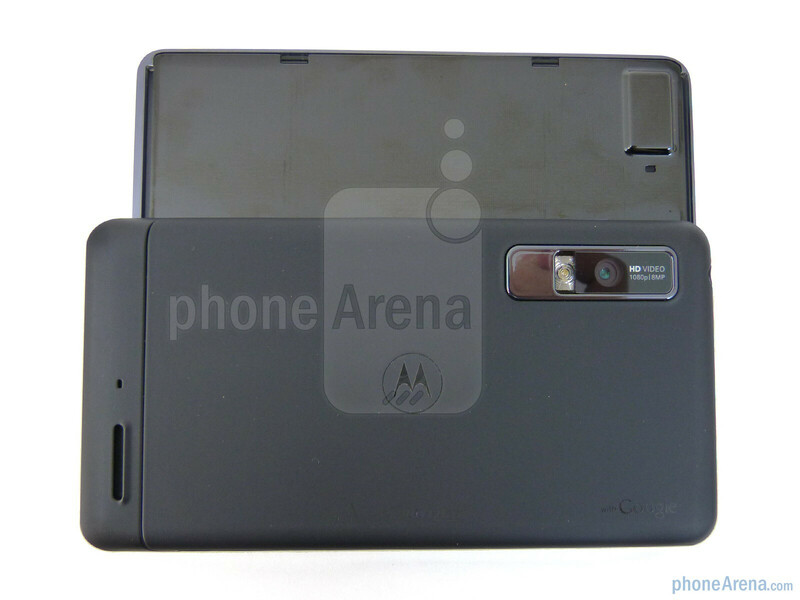 Boasting the always expected yearly hardware upgrades, we also see a larger presence with the Motorola DROID 3’s design – and rightfully so, it’s aiming to take things to a bigger level. Even though it’s competing against the likes of 4G LTE smartphones, it’ll be interesting to see if this third incarnation can ignite that fire that allowed the original to explode. Without a doubt, the first thing that takes notice is the handset’s significantly larger frame compared to its predecessors, which is due to the larger display it’s packing along. Both longer and wider in form, the handset actually manages to shed some thickness (0.5”) to make it slightly more streamline – though, it’ll stick out prominently in your pockets. Although it retains the former’s fundamental design characteristics, like its familiar industrial design, it sports some heavier hard lines and sharper contours. At the same time, its tough gunmetal-like plastic casing, combined with its soft touch rear, allows the handset to considerably feel more solid. Indeed, it’s heavier (6.49 oz) this time around, but it aids in maintaining its balanced figure. 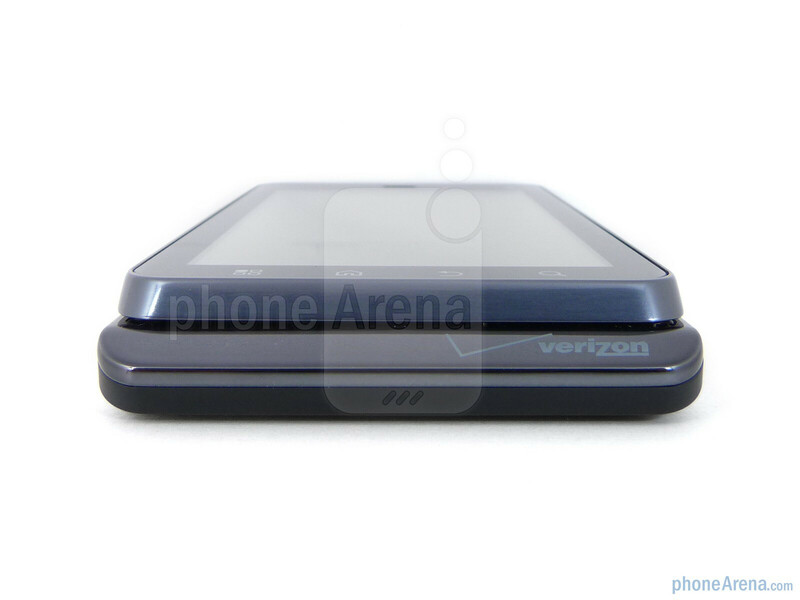 Not hiding the fact that it’s a DROID device from afar, we’re digging its developed design approach. 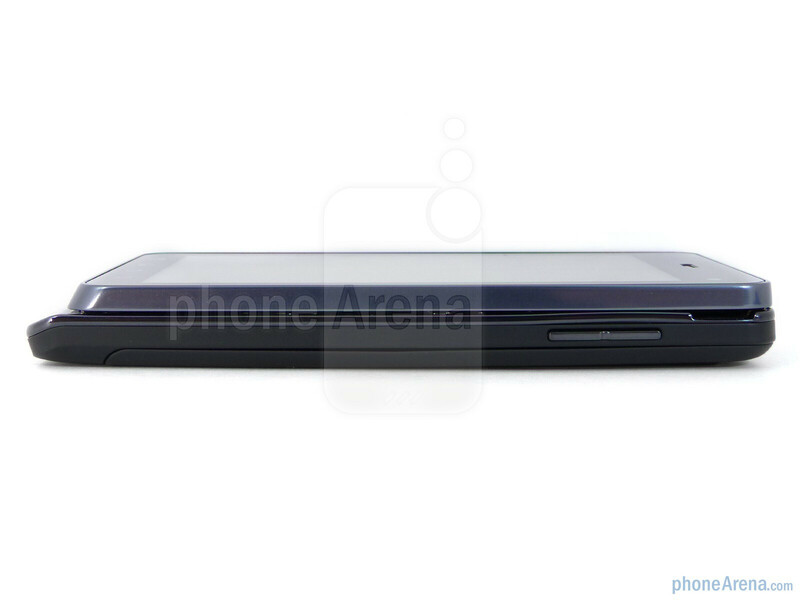 You can compare the Motorola DROID 3 with many other phones using our Size Visualization Tool. 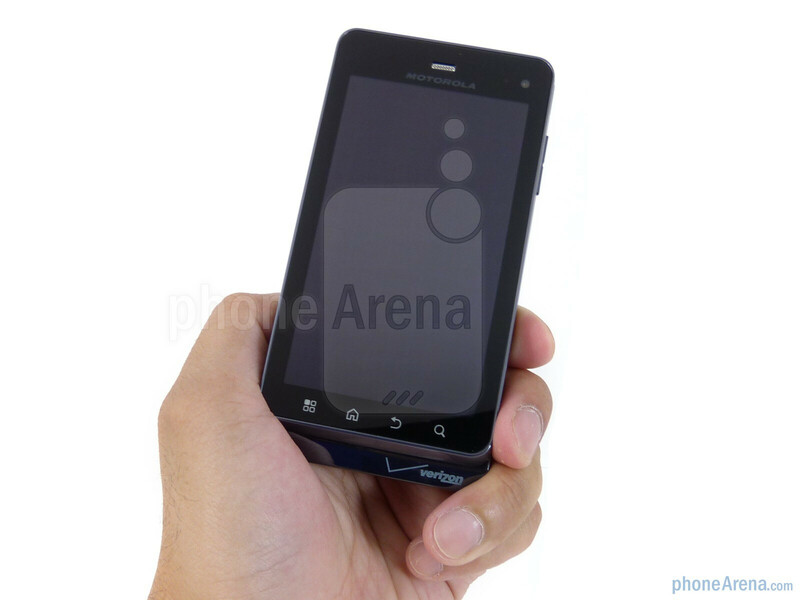 Right off the bat, our eyes are impressed to see the DROID 3 flaunting a larger 4” qHD (540 x 960) display, which easily dwarfs the previous offerings and places it closer to the realm of the DROID X series. 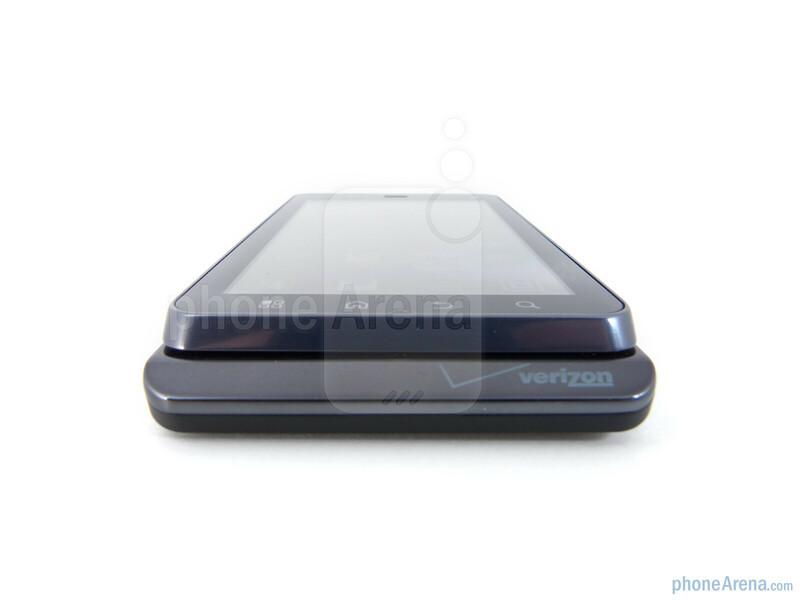 No doubt employing some fantastic pixel density, its high resolution provides for some of the sharpest looking visuals to grace any of Verizon’s Android stable – making even fine text more than legible. Additionally, its color production is pretty nice too with its deep and vibrant tones. However, viewing angles are undoubtedly questionable since colors fade, like how black turns into a greyish hue, when the handset is tilted a bit from its perfect 90-degree position. More than viewable indoors, its display washes in outdoor settings with the sun present seeing that its overall brightness output isn’t the strongest. Granted it might have its shortcomings, we’re nevertheless still glad to see Motorola bringing along a much larger and higher resolution display this time around. Continuing to show off its new form, we now find the wonderful presence of a microHDMI-out port with the handset – providing that all too useful mirrored experience on your high-def television set. 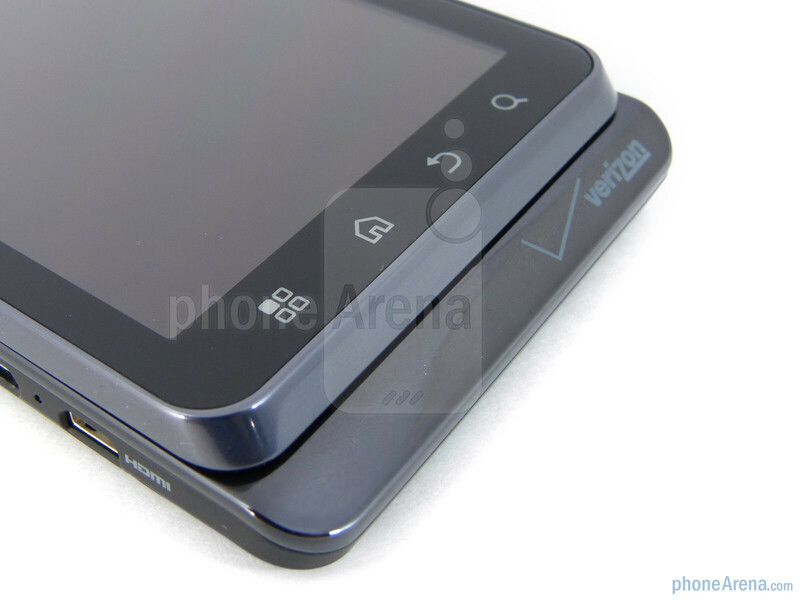 Also, the dedicated powered button is now placed squarely in the middle on the top edge – just like what we see on the DROID X2. However, we’re not thrilled with the amount of force needed to get a response out of its dedicated power button and volume rocker. 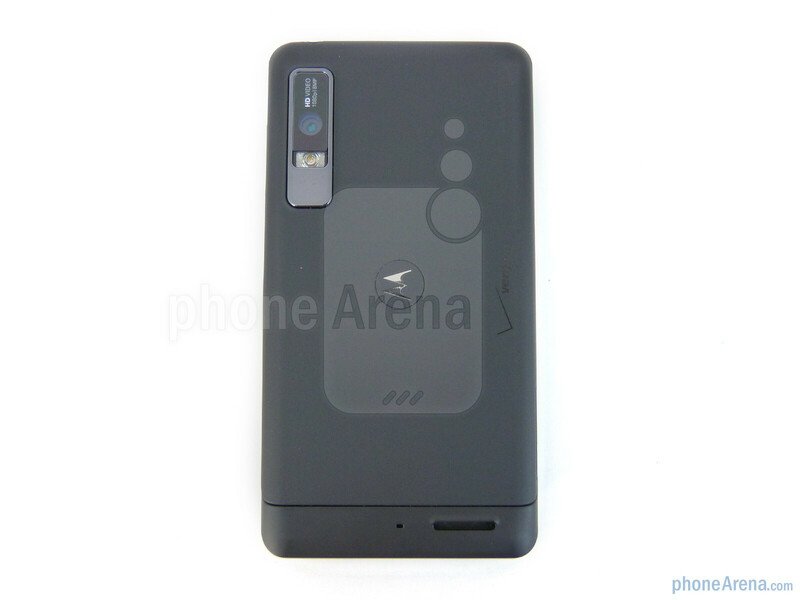 And despite not being a 4G LTE enabled device, we’re glad to see a front-facing 0.3-megapixel camera on board with the handset. 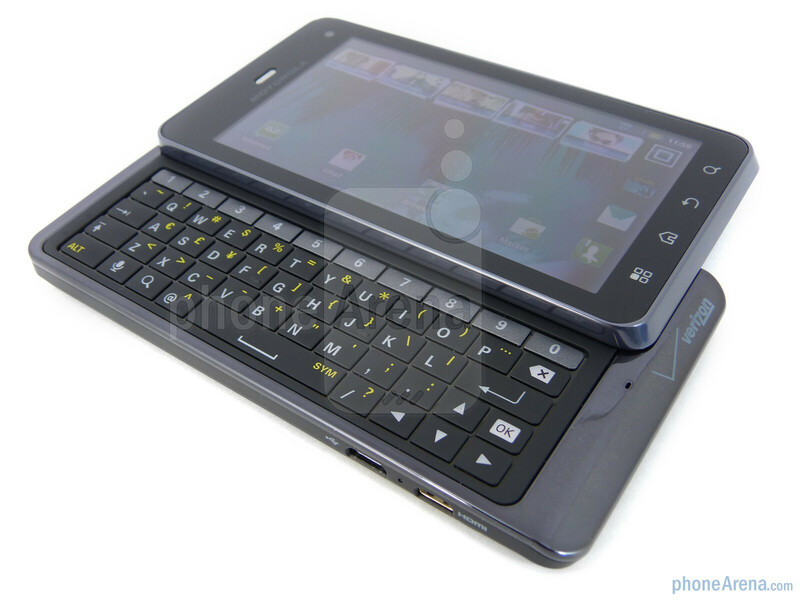 Previously, we saw a better improvement with the DROID 2’s keyboard over the original, but this time around, Motorola manages to address every single issue we had with the previous two. 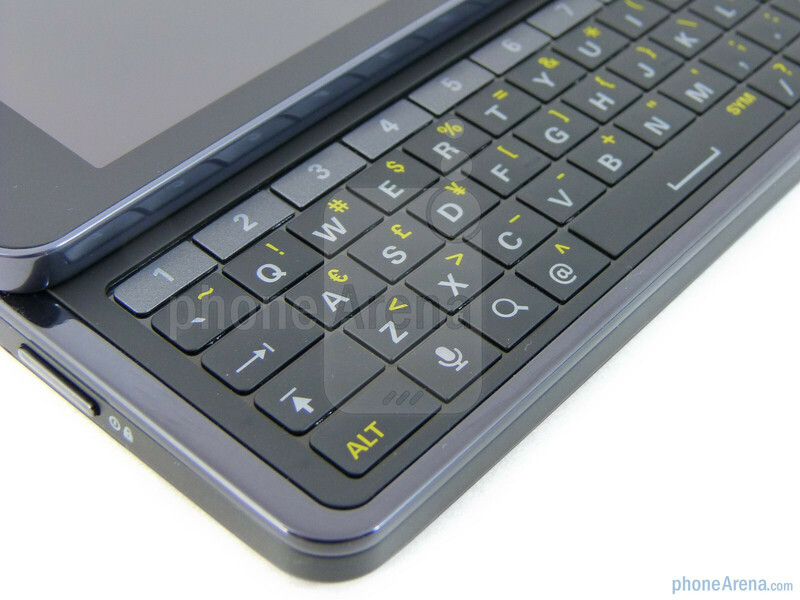 Honestly, this is probably one of the best keyboards we’ve seen on a smartphone in a long time! Although it still retains that manual sliding mechanism and its flat keys, its overall spacious layout makes for one of the best typing experiences. Specifically, the 5-row keyboard now employs a dedicated row for numbers – with the convenience of the directional pad still there. Buttons are sufficiently sized for the most part, but we’re blown away by its wicked responsive feel when buttons are pressed. Speed demons will no doubt love the usability of this keyboard as it boasts a ton of marked improvements over its predecessors. Turning it around, it sports an 8-megapixel auto-focus camera with LED flash, which has the ability to shoot full 1080p videos. Rather than using a metallic sliding battery cover used by its predecessors, we’re greeted with a ridiculously difficult to remove snap on rear cover that hides away its 1,500 mAh battery and available microSD card slot. 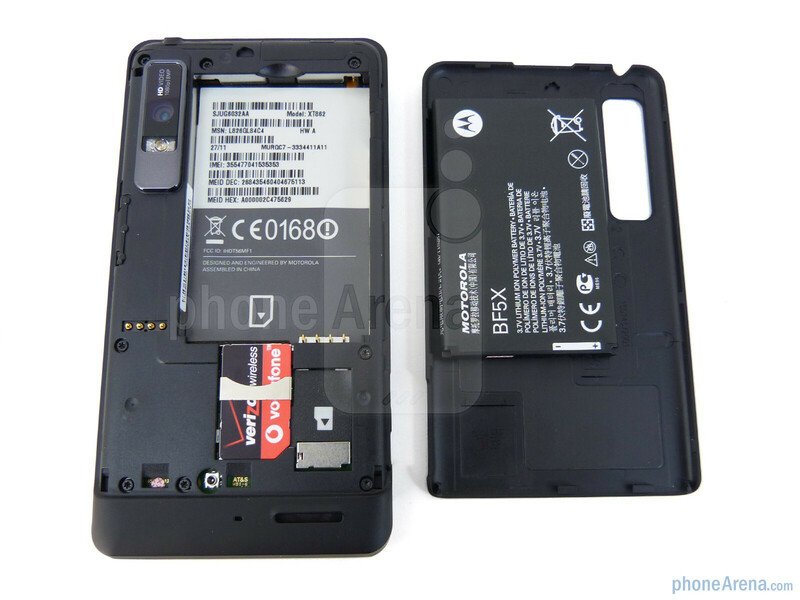 Likewise, it’s nice to know that the handset is a global capable device from the onset with its SIM card slot in the rear compartment. I agree, this seems a little low. I was expecting a 9. IMO the SGS2 should have been a 10. I believe there was a extended battery available right from the start and I think it was either 1800 or 1900 compared to the 1540 found out of the box. And taking photos to me has always been a minor thing for me. I've been reading for better battery life set it to CDMA only unless you need to use GSM. I guess using both is only for ppl that need it. 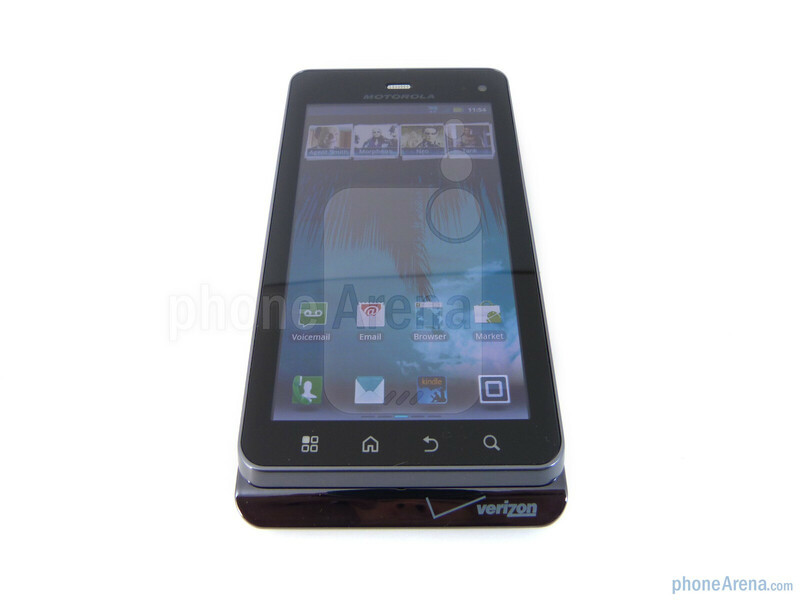 I ordered my Droid 3 on release day and received it Friday, so I've been using it for about ten days now. I think this review is fair and accurate and I find the score a pleasant surprise. The sum of the D3's parts don't add up to an 8.5, but the user experience is better than expected. Too often we score phones based on sheer statistical analysis, but that does not do justice to a phone that achieves some magic through smart design or happy accident. This is one of those phones. Whooh! John! I'm so happy John made the video review. Finally, something that's worth watching. Now watching. Heh. I was really hoping the D3 would be better. 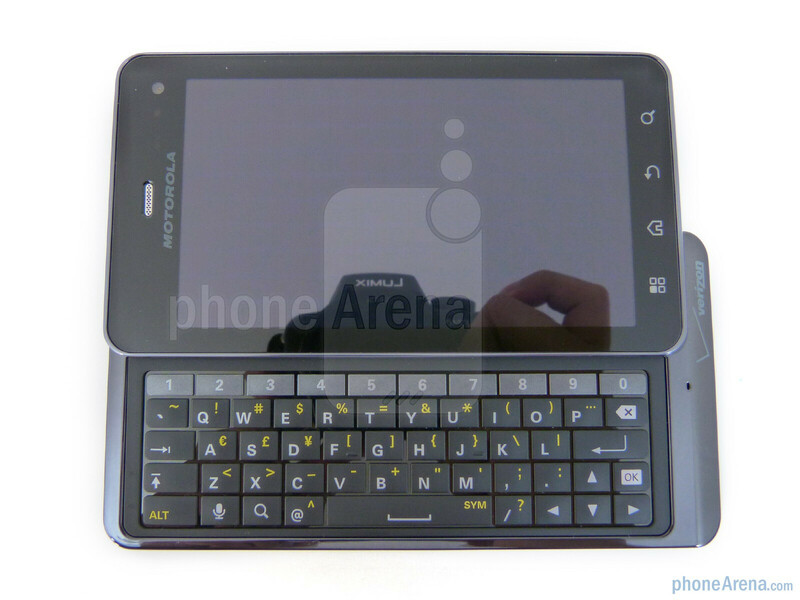 I'm waiting...and hoping...somebody will come out with a multi-core, 4g phone with a keyboard. I'll just muddle thru with my D2 until then. Motorola will not being popular here in my country. No one here bother about this brand. 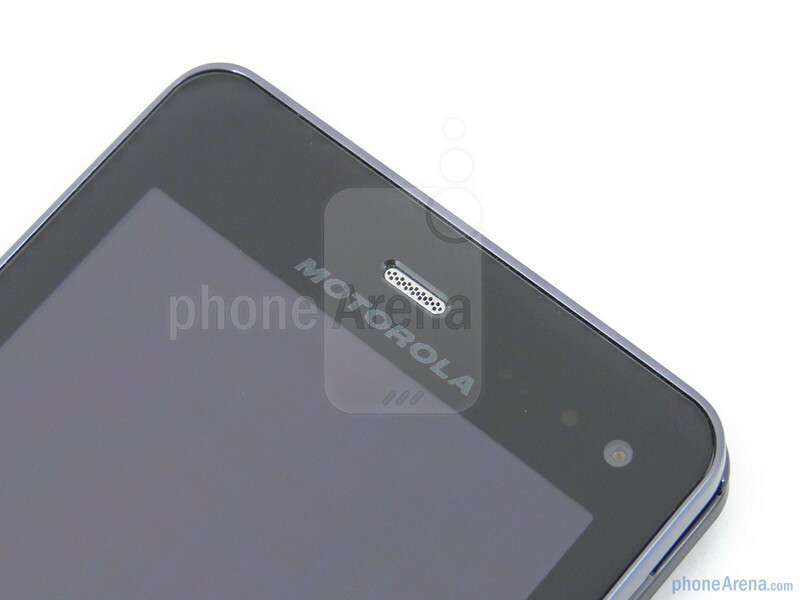 Even CSL and Huawei are more famous here compare to Motorola. No cares or bothers with your country anyway. Go buy your Huawei. @Steve dojobs... where is your country... That would make sense seeing that MOTOROLA is an American based company. Just so you know, they are the most reliable cell phones.. Well out of android smartphones. Well built with all the top notch specs. You won't lose getting a Droid from MOTO. Very true. I don't personally like the design of Motorola phones, but about 8 or so months ago, my gf dropped her Droid off of some 2nd story bleachers at a football game (onto cement) and the lil guy is still chugging along. Are you kidding me!! 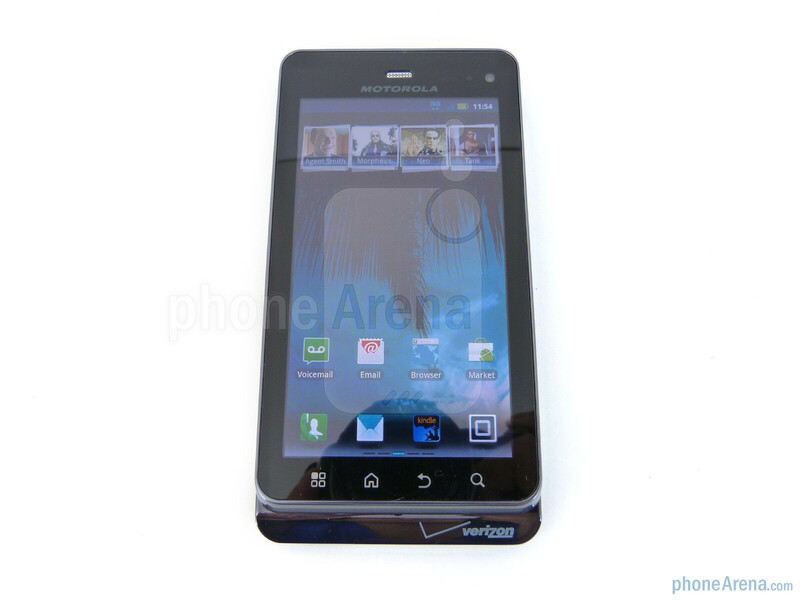 I have had almost every motorola "droid" branded phone they have put out.. droid. 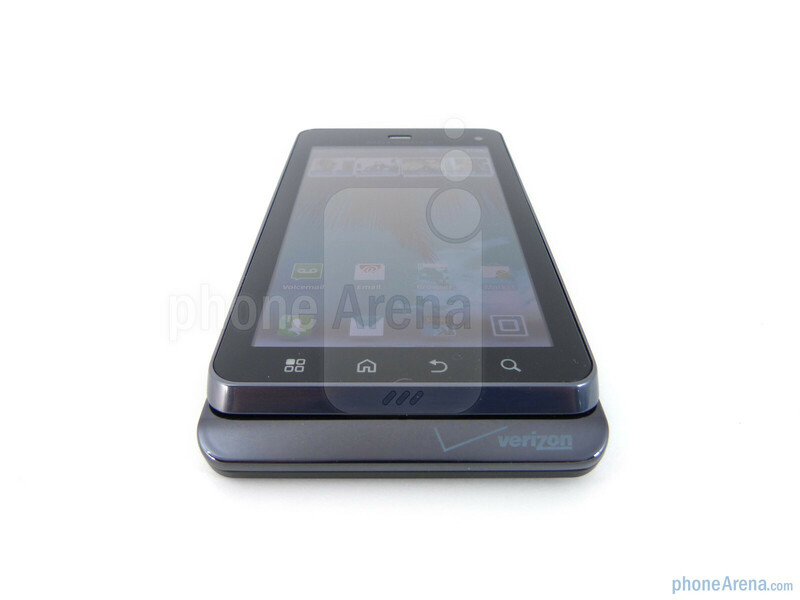 droid 2, droid 2 global, droid x, droid x2, and droid pro, and they were all poor at best. 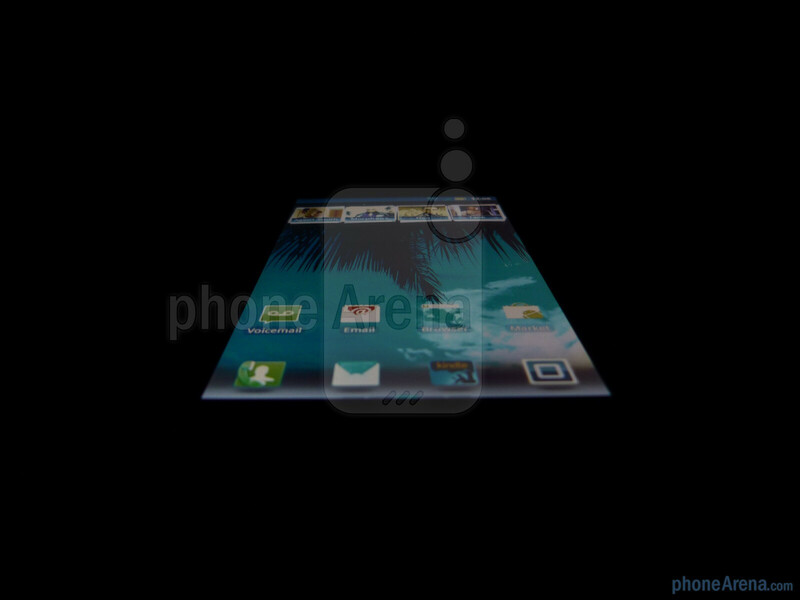 I cant stand my droid x2. I have had now 5 replacements sent to me, and they all do the same thing. get HOTTER than ever when using it, battery life is terrible. I always end up with pixel issues on the screens (BRIGHT blue, green, or red dots the size of pin heads) they LAG!! And the browsing isSLOWWW. I dont know where you get this from. HTC has everyone beat in the android world by several land-slides. Light years ahead of any competition. 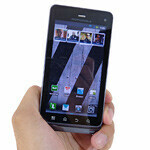 The droid eris by HTC is a far cry better phone than ANY droid that motorola has put on the market. you said that " HTC has everyone beat in the android world by several land-slides ". 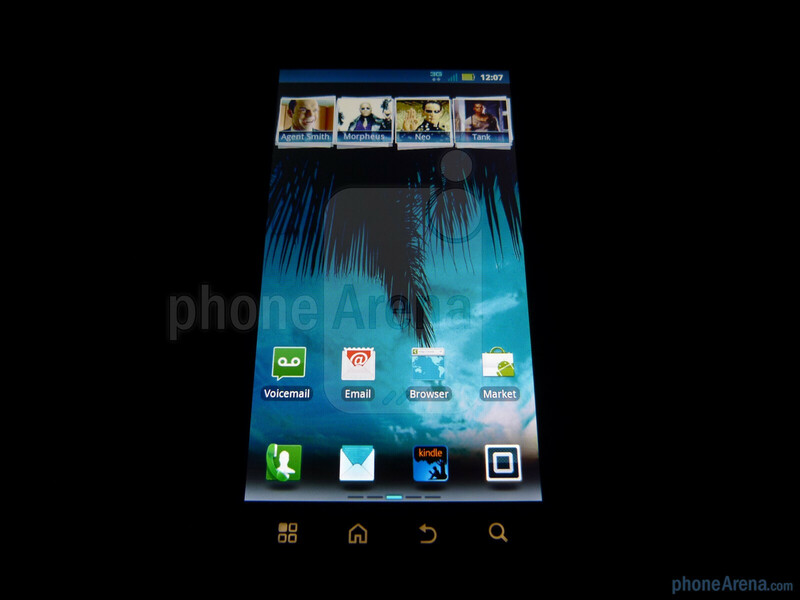 Do you actually know Samsung SII ? in term of feature phone categories, it is the best for now. I agree that still photos look terrible, but the video capture outdoors is excellent. I do disagree with the battery life assessment. 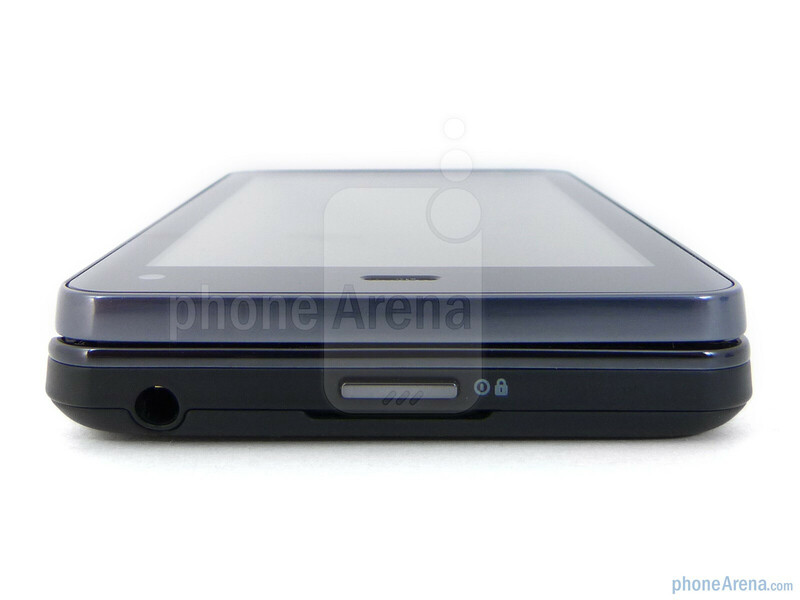 In my experience, the battery lasts significantly longer than the Droid 2 and I find it more than adequate. The new blur is great and the keyboard leaves no room for improvement. It does irritate me that every phone, including this one, is being shadowed by the upcoming expectations of the Droid Bionic. I don't even see them as direct competitors. 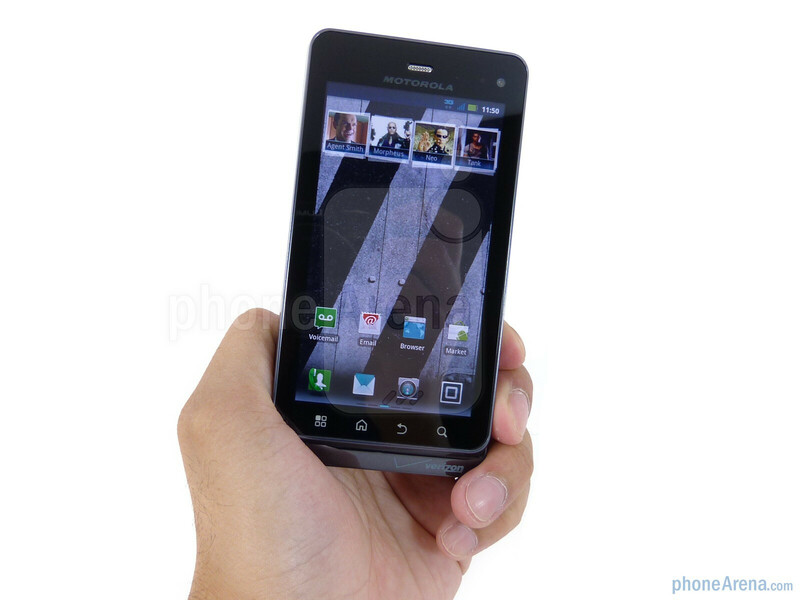 If the Bionic lives up to it's expectations, it will replace the Droid X line of phones. 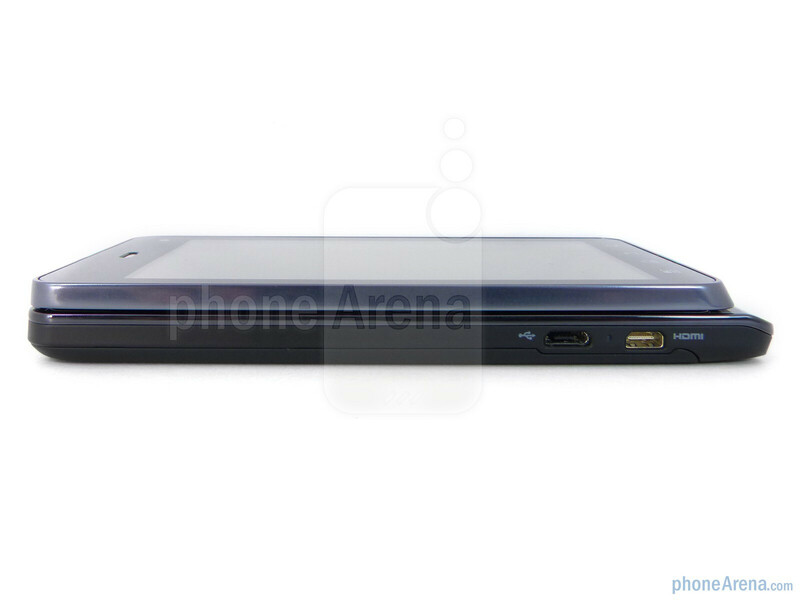 The Droid 3 with it's smaller screen and physical keyboard targets a different audience. 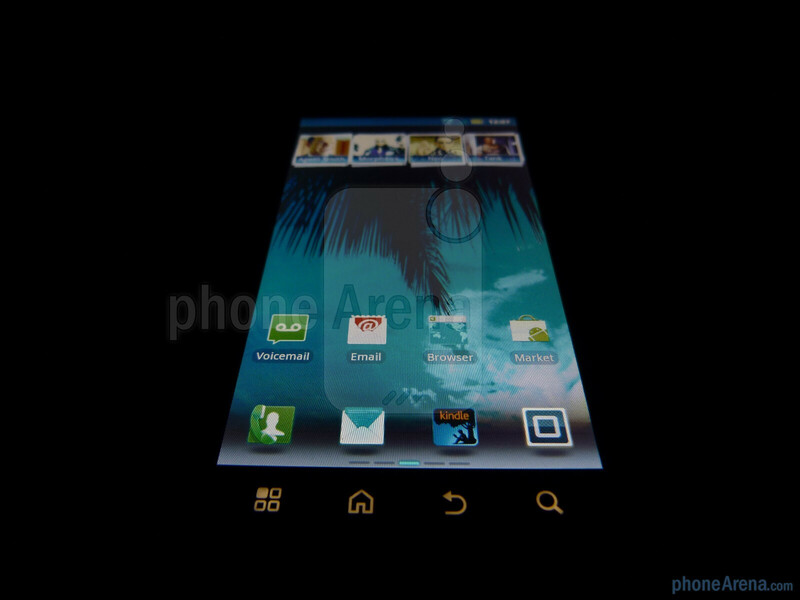 The Bionic is basically just going to be a 4.3 inch Motorla Droid 3 without the keyboard but with LTE. 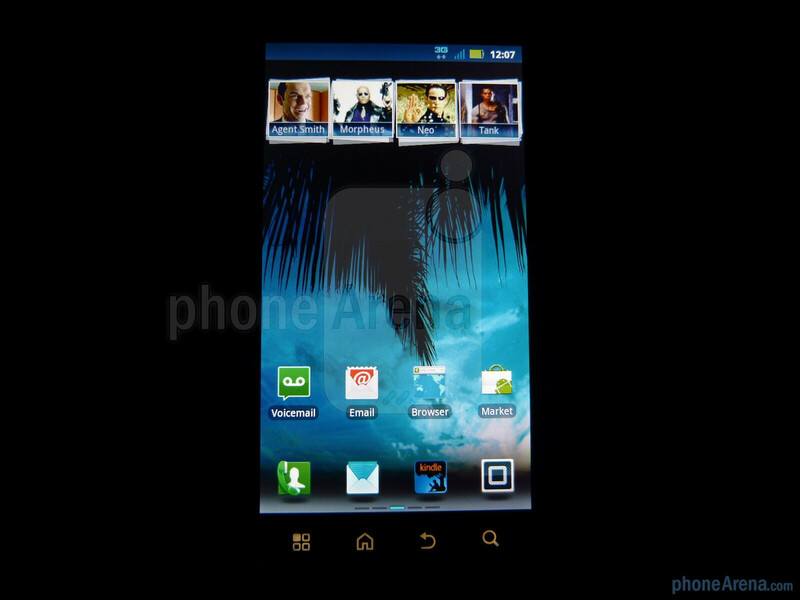 MAYBE the rumors are true that it is actually 4.5 but tbh the screen doesnt look any bigger than the droid x. And it also might have 1GB of RAM instead of 512MBs like the Droid 3.
wrong! the bionic is more like the x2 with a 13 mega pixel camera and lte. that's the Targa which may or may not have been real at some point but the real Droid Bionic has specs that put it on par with the Droid 3. 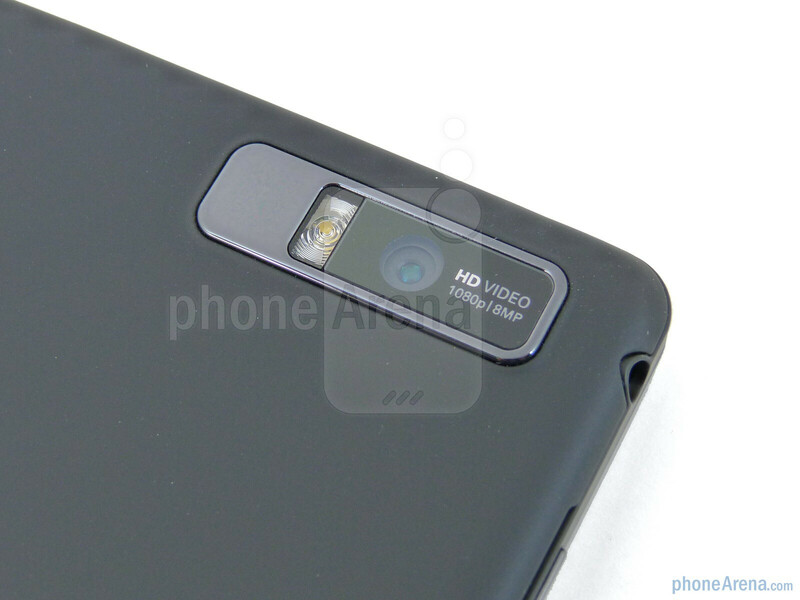 No, the Droid Bionic will only have a 8 megapixel camera, sorry. I wouldn't even bother giving this an 8/10 especially that it doesn't really improve much on the previous Droids plus it is a bloatware magnet. The specs will never be utilized and you can not root since Motorola is too stupid to unlock the bootloaders and let customers do what they please with their phones. Miz..you should never review phones. ever. it's possible to root this phone. Sure, just like it's possible to loot Fort Knox?